FHA loans are mortgages issued by federally qualified lenders and insured by the U.S. Federal Housing Authority, a division of the U.S. Department of Housing and Urban Development. FHA loans are an attractive, maximum financing option, especially for first-time homeowners. 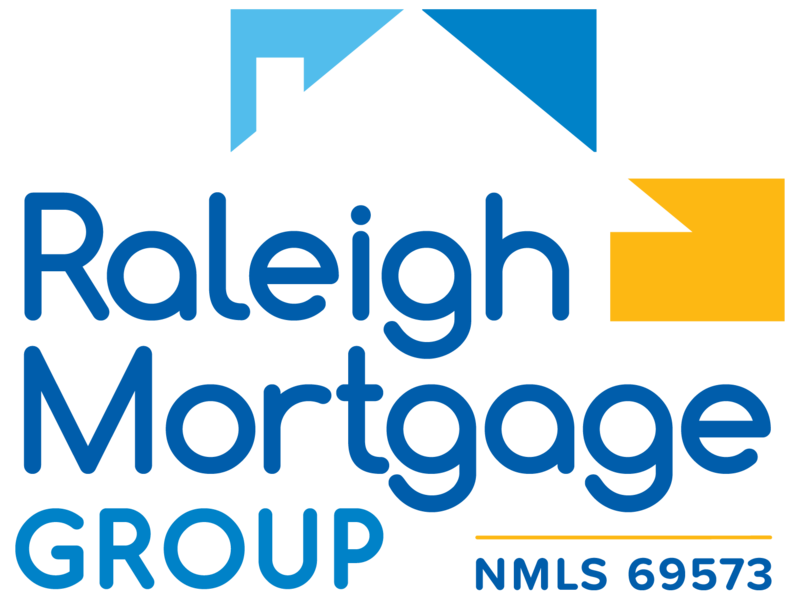 For more information, please call Raleigh’s Local Loan Experts at 919-866-0212 to answer any questions you may have! I worked with Rob Youncofski recently as I am new to the area and didn’t have a reference. RMG checked out on BBB so I knew I was working with a great company! He is incredibly knowledgeable, professional, and courteous. And I would like to add that everyone in the office was very easily accessible. Whenever I had a question, it was answered much faster than expected. Thanks to Rob, Deidre, and the entire team at RMG! !